After my last post, I've been asked if I hate haleem!?! Whoa. Talk about the blogger not being able to communicate properly. Some were aghast that I was talking highly about haleem in the past and then the post! OK. OK. So, I love haleem. There, I said it. I love Hyderabadi biriyani too, but that does not mean that I'd enjoy poor quality Hyderabadi biriyani at the expense of good Tamil Muslim Biriyani, if all the biriyani chefs decided to serve whatever version of Hyderabadi biriyani. OK. Enough of that. Back to haleem. Till today, the best Haleem I have had is the one in 2007, by a home baker! My aunt. While I used to love the haleem served by Fisherman's fare in 2006, my aunt's haleem trumped it. Like I mentioned in my last post, the quality of haleem has dwindled significantly over the years and even the ones who served great haleem, are now serving compromised versions to suit the mass market. And then last year, refreshingly, came along Afsar Masood, serving a slightly different version of haleem, some call it Hareesa, which is the Arabian/Mid Eastern version of haleem. Whole wheat instead of rice, a little nutmeg among other things, she whipped up some awesome flavours last year. This year too, she has been taking orders and yesterday, I got this year's dose of haleem. Low on mutton, no greens to please the eye, this is little better than most commercial haleem this year. While you can't just pick it up as she makes only on orders and you can place orders at 9994088522. And then I heard Tasneem Aunty taking orders for haleem. Now, I attended her workshop a couple of years back and had me holding a cup of her haleem as my display pic for the longest time. It is visual pleasing with green along with the onions. 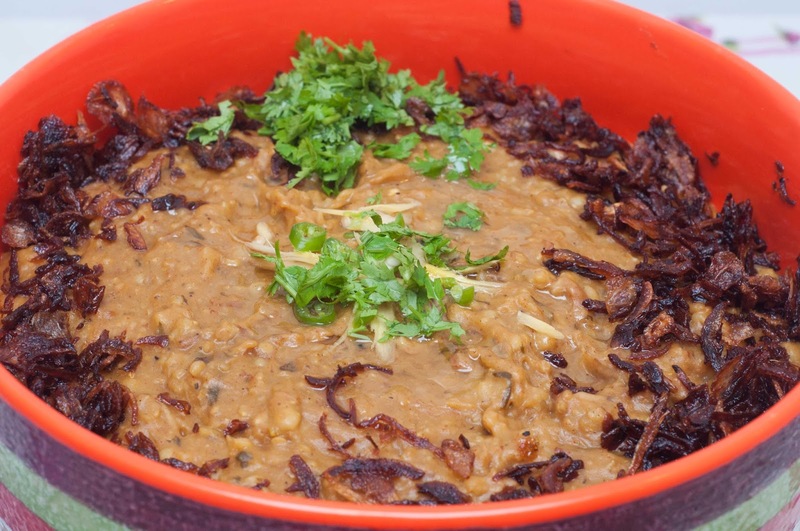 It was one of the best haleem and reminded me of my aunt's haleem in 2007. 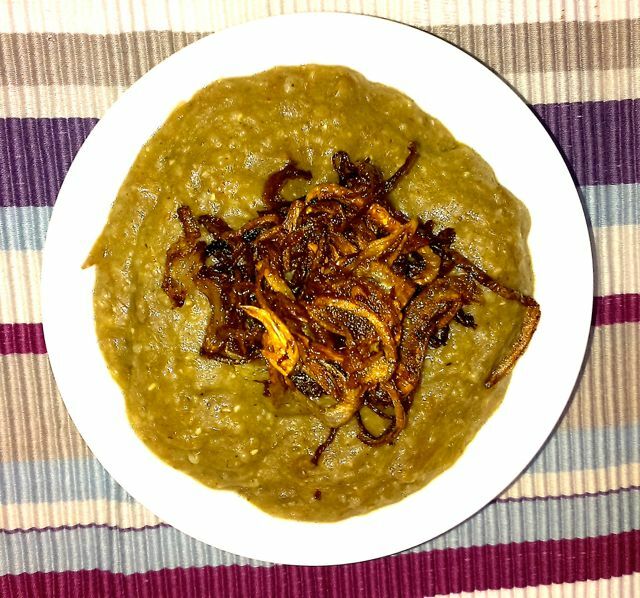 This time around, it was a little more pasty and looks like she has upped the ratio meat and altogether whipped up an excellent haleem. Unfortunately she only makes on Fridays and a limited quantity that gets sold out by Wednesday, so hurry and place your orders quickly at 9884098631. My search for awesome haleem is still on. I will be trying out a couple more places before Ramadhan ends. If you know of some place that serves great haleem, do let me know!